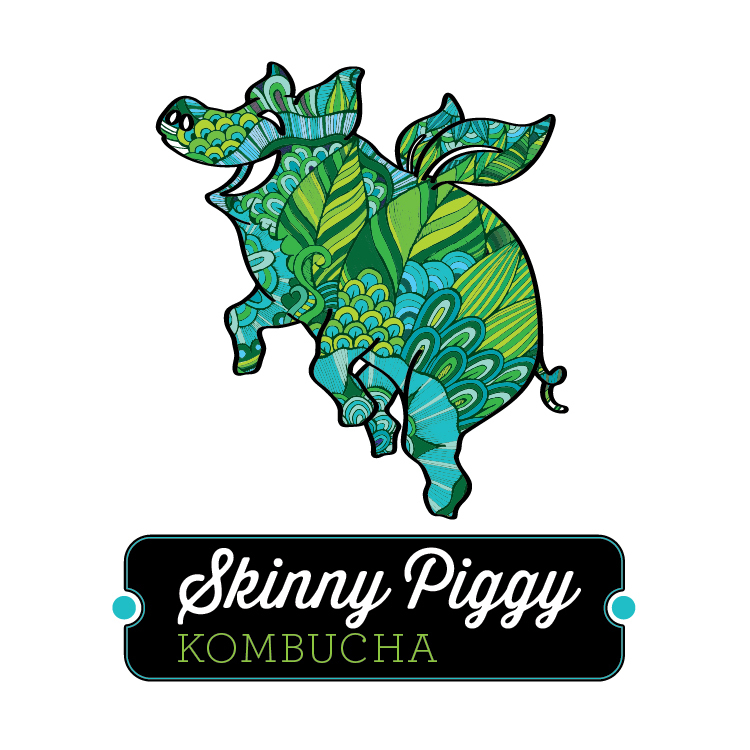 Take a sip of happiness with Skinny Piggy Kombucha. Our premium tea blends are naturally fermented to perfection and contain 100% live cultures. Have one every day to make your days brighter!